So I have been told I am suppose to stop saying the word Swoon because it is “out and unfashionable” but I can’t help myself. This bridal makes me swoon! When I grow up can I look like this please!!!!! 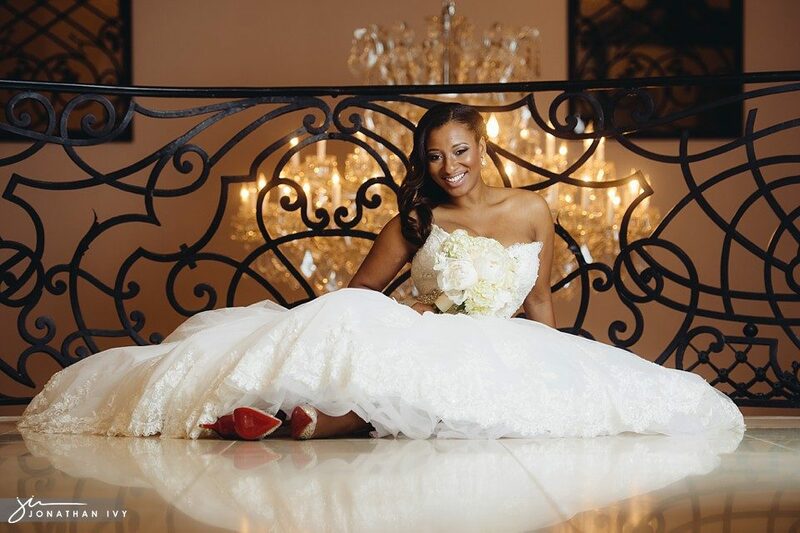 Chateau Cocomar never fails us, it is just so beautiful and matches this bride beautifully! I can’t wait until her wedding comes around!